Aug 03, 2015 in "Disney Springs"
A new edition of the Downtown Disney guide map appeared this past weekend, with a front cover highlighting the transformation to Disney Springs. 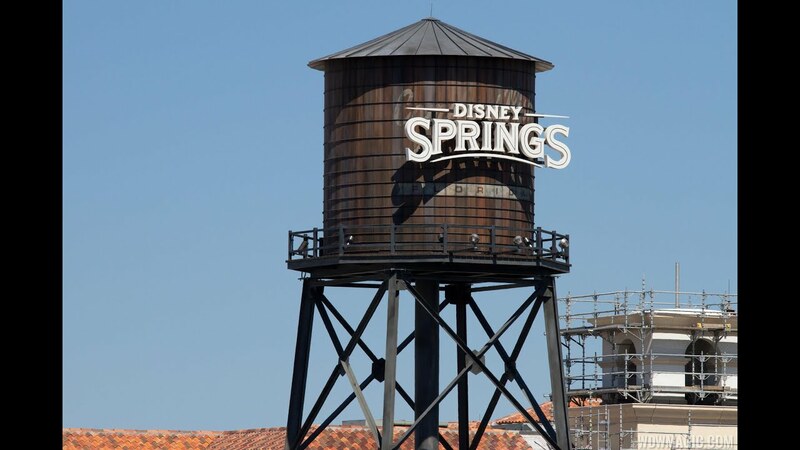 Disney is beginning to introduce the new name for the property, although holding back from a full switch to the Disney Springs name until later in the year, with an early October date looking likely for the official change. Also included in the new map is Jock Lindsey's Hangar Bar and Morimoto Asia, both expected to open next month in The Landing.